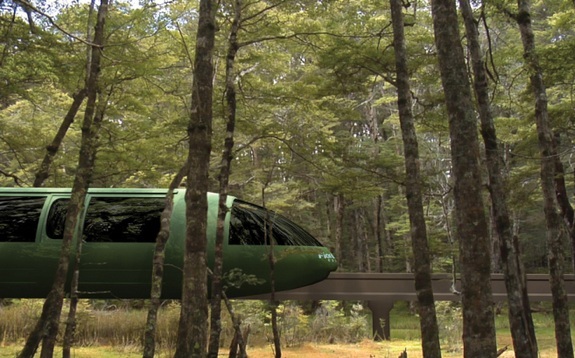 A plan to build the world’s longest single-track monorail through the pristine forests of New Zealand’s Fiordland is pitting growth developers against environmentalists. The developer planning to build a monorail in Fiordland claims the project will bring over $80 million into the New Zealand economy each year. Riverstone Holdings wants to build a 41 kilometre (25 miles) monorail line through the remote World Heritage area. Managing director of Riverstone Holdings, Bob Robertson, says the proposed Fiordland Link Experience has the potential to attract an additional 30,000 tourists and expenditure worth $82.5 million annually. Referencing a report by economists Brown, Copeland & Co, Mr Robertson said the construction of the monorail would result in 313 direct and indirect jobs worth $23.5 million in wages annually, over the two-and-a-half year construction period. Once the monorail is operational, it would help create an additional 747 direct and indirect jobs nationwide and incomes worth $38 million a year through increased visitor numbers. Mr Robertson said the report findings put forward a strong case from a planning and feasibility perspective. “But it’s also important that the public recognise the real economic benefits innovative tourism infrastructure like the monorail will bring to New Zealand through jobs and increased visitor spending,” he said. Mr Robertson believes the project has the potential to make Te Anau one of the most vibrant tourism destinations in New Zealand. However, the plan has been met with strong opposition from conservationists who believe the monorail will ruin the landscape. The report did not examine the regional economic impact of the project, but noted it would be larger than the national effects. This detailed work will be undertaken for the Resource Management Act stage, which is the next step in the process subject to Ministerial approval of the concession. 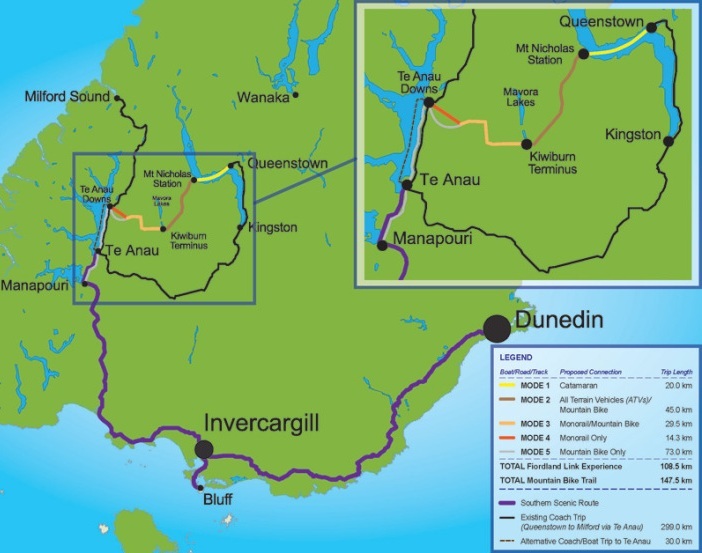 Passengers opting for the Fiordland Link would take a catamaran from Queenstown, an all-terrain vehicle over back-country roads and the 41-kilometer (25-mile) monorail ride, all in less than three hours. 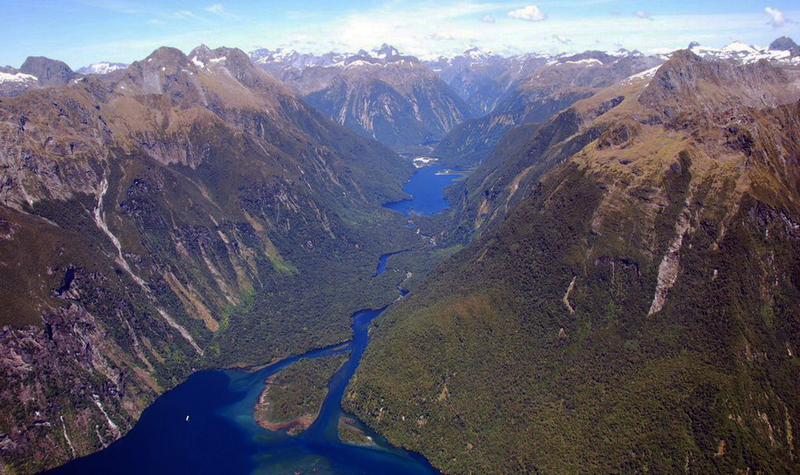 They would then connect with the existing road to Milford Sound, the region’s most popular destination. The Link aims to attract visitors who currently face a five-hour bus ride to Milford from Queenstown. If approved, Robertson expects to spend NZ$200 million ($165 million) on the project, which he estimates would carry as many as 300,000 people a year. 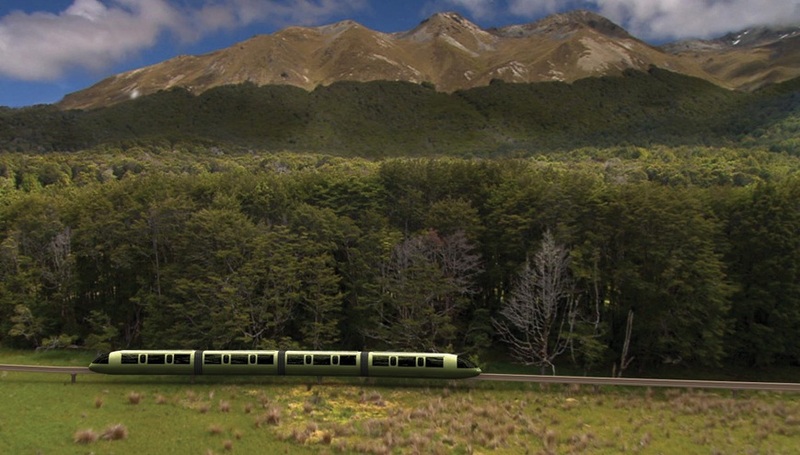 The Fiordland monorail is part of the Fiordland Link Experience. This is a unique three-stage journey linking Queenstown on Lake Wakatipu and Lake Te Anau in Fiordland. Currently in development by Riverstone Holdings Limited, this progressive and sustainable tourism project is designed to provide a world-class experience and a new way of stimulating and managing visitor growth to the Fiordland region.